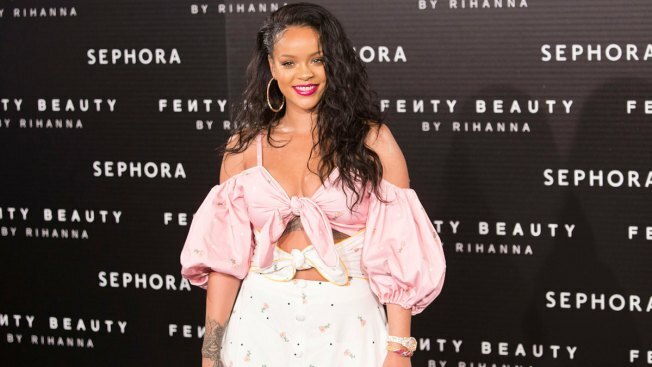 A man who authorities say broke into Rihanna's Hollywood Hills home and spent 12 hours there when she was not home has pleaded no contest to stalking the singer. He was immediately sentenced to five years' probation and 90 days of GPS monitoring. A judge also ordered him to stay away from Rihanna for 10 years, to stay off social media while on probation and to enter a program for mental health and drug treatment. Prosecutors said Leon leapt a fence and broke into the house on May 9. Twelve hours later, Rihanna's assistant found him and called police.